The San Clemente-based Western Surfing Association held its 10th annual Menehune Surf Fest on Sunday, July 12 in Huntington Beach. The event, this year named the WSA Menehune Sun Bum surf fest in honor of the sunscreen company title sponsor, provided a summer fun contest for surfers 16 and under wanting to try their hand at competitive surfing alongside WSA Championship Tour regulars wishing to keep their skills sharp in the off-season. With divisions from U10 Shortboard Push-in to shortboard and longboard for boys and girls 13-16, the WSA Menehune offered surfers a fun, low-pressure opportunity to hone their skills without worrying about season points. 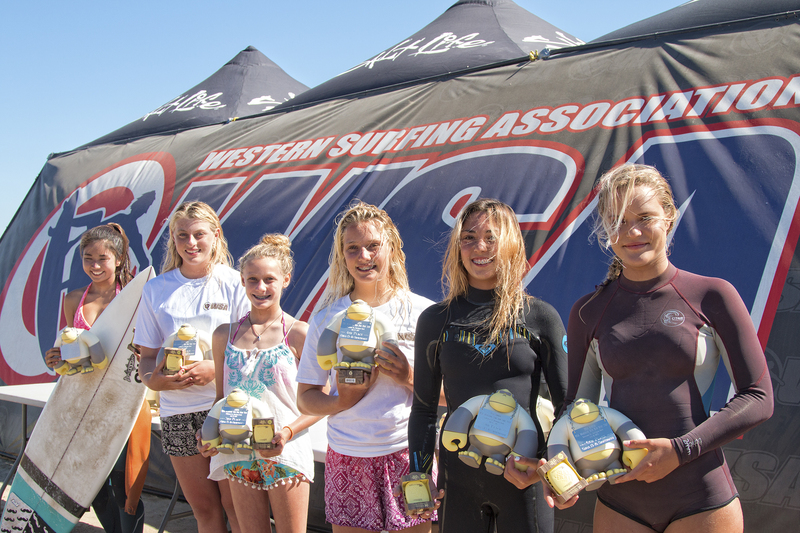 The WSA regular season Championship Tour is set to start again in August at San Onofre State Park, Trail 6. The season includes a nine-event tour—plus the West Coast Championship—and offers divisions from Micro Grom U9 Push-in to Legends 50+ with shortboard, longboard and adaptive divisions for men and women. 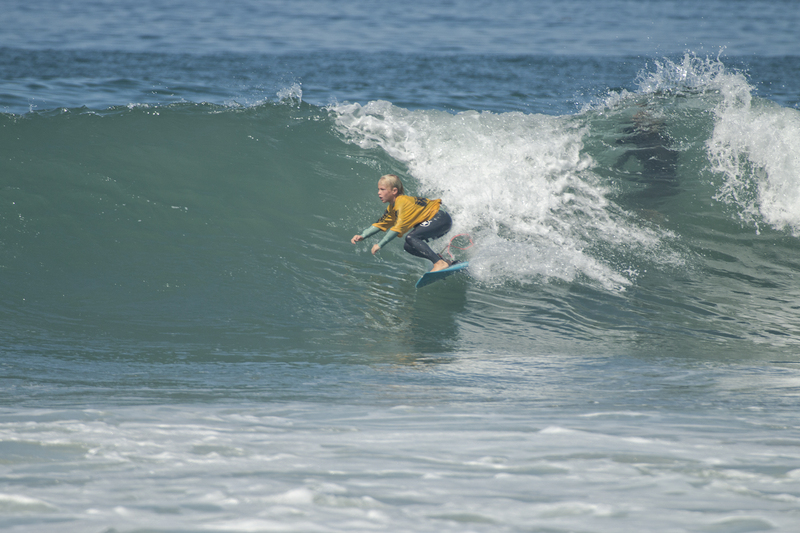 For information about the WSA season, visit www.surfwsa.org or find them on Facebook.